It would be a crime to waste this fine weather, so there was nothing for it but to get out on the water. Living here in Limerick, we have so much beauty on our doorstep, it’s never more than an hour’s work to get out there and enjoy the wonders of nature. Today’s plan was to head for the Cliffs of Moher, but unfortunately, due to mechanical problems, we had to cut the journey short. Feckin mechanical problems are a pain in the arse, but not to worry. Let’s launch the boat at Tarbert instead. We’ll head for Scattery Island, have a stroll around and on the way home maybe catch a few mackerel for the dinner if this fancy new fish-finding gadget works properly. 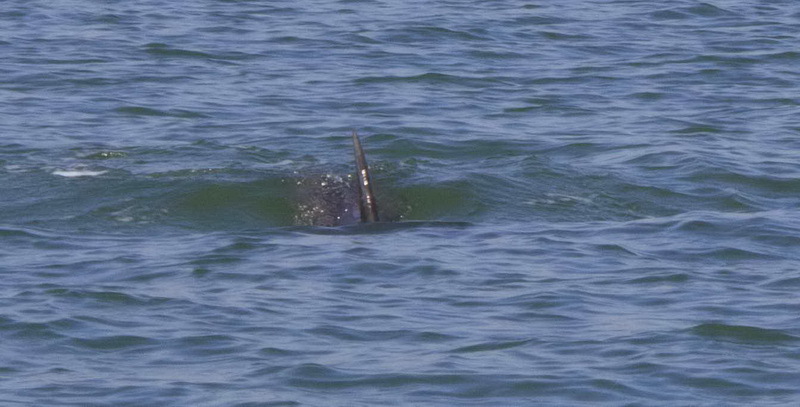 We might even bump into some of the many dolphin who inhabit the estuary. Who knows? Here we go. There’s Scattery Island coming up. The last resident left in 1969 and now the homes of the old families are falling into ruin. Not only that, but the ancient monks who built the original monastic settlements are as dead as disco. 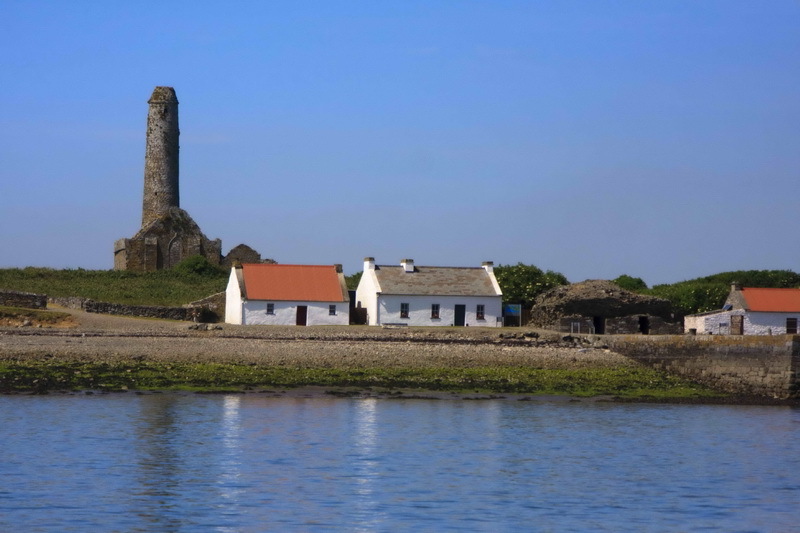 I bet you don’t know that this uninhabited island in the Shannon estuary still has a bishop. Yep. Scattery Island is a titular diocese and its titular bishop is Frank Caggiano, an auxiliary bishop of Brooklyn. Frank’s parents moved to Brooklyn from, of all places, Caggiano, Salerno. He joined the priesthood and now he’s the bishop of Scattery. How did its name come about? Like almost every placename in Ireland, it’s an anglicisation of the original Irish. Inis Cathaigh was transliterated to Inishcathy. That in turn became Iniscattery and eventually Scattery, losing all its original meaning. 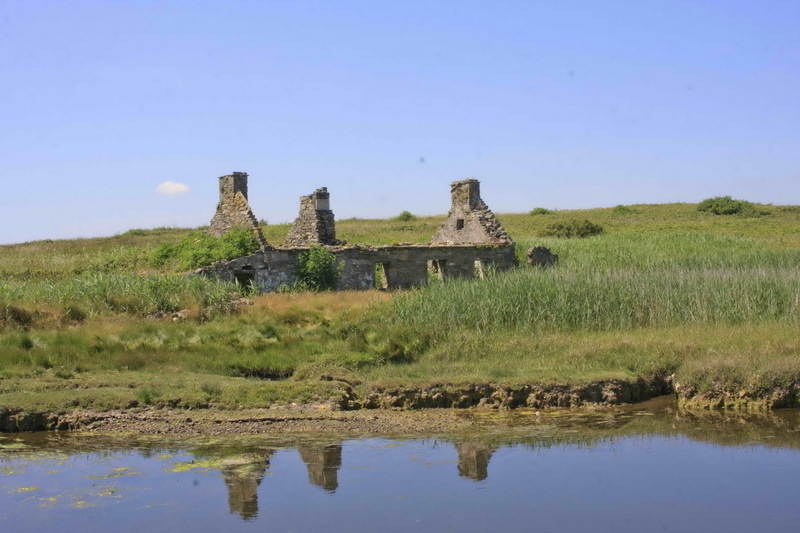 It has an interesting history: this is where the Shannon estuary pilots lived, the people who safely guided ships past the treacherous shoals, sandbars and rocks that threatened the lives of many an honest sailor. The old families made a good living from this ancient trade, and it’s said that even during the awful events of the Great Famine, nobody on the island went hungry. The old graveyard is testament to this: as we wandered around among the graves from the 1840s, it struck me that these were not the burials of poor people, but of the well-to-do, by the standards of the time. Hand-carved headstones, family vaults and a general feeling of prosperity through the generations. 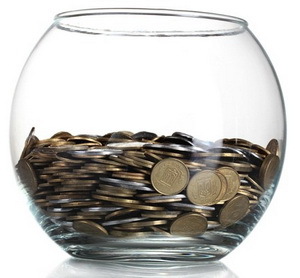 But nothing is free of tragedy. Every fourth stone records some young man lost at sea, or a few children who died “at a young age”. Life might have been more secure on Scattery than it was on the mainland, but it was still hard. 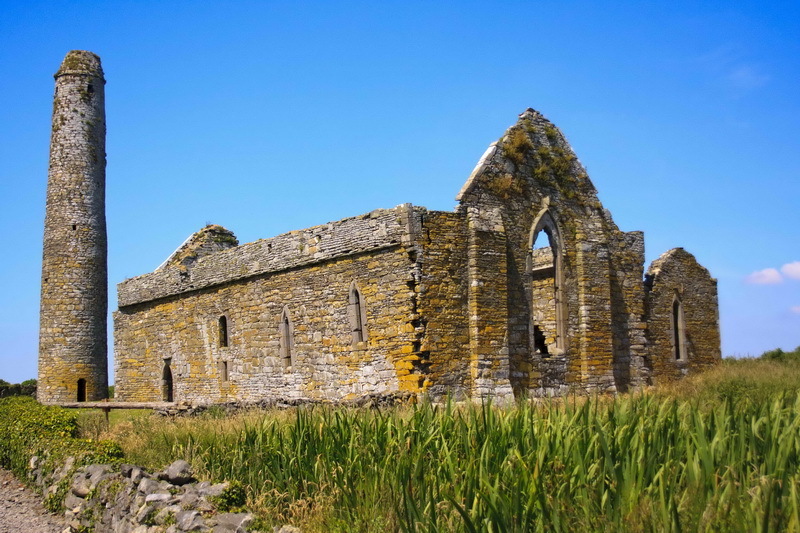 There’s an ancient monastic settlement on the island, founded by Saint Senan in the 5th century. Senan is still a common first name in the locality, all the way from Kilrush to Labasheeda (Leaba Síoda — the bed of silk). The tourist people have painted up a couple of the cottages and built a visitor centre which was closed when we got there, but they seem to keep the place nice and tidy. 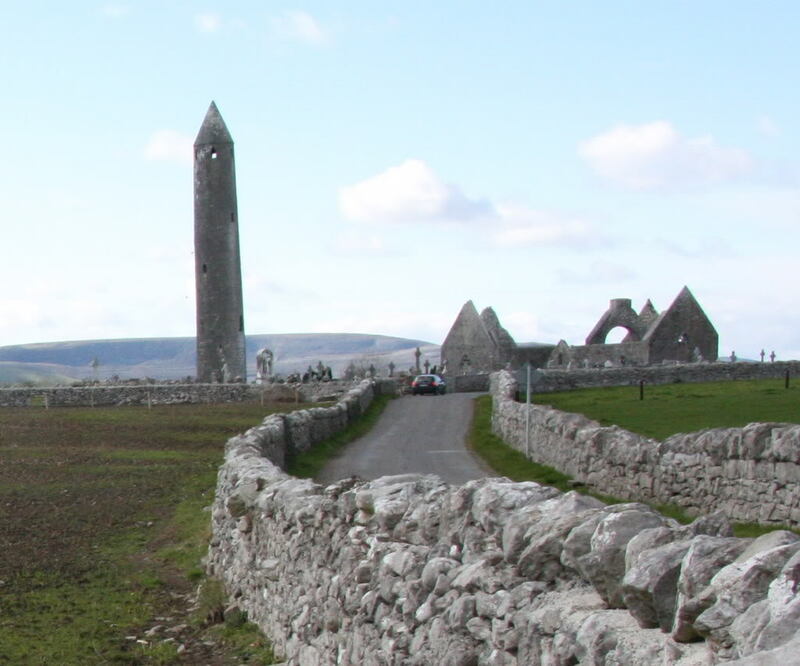 All the grass is close-mown, something the ancient monks would hardly have done, given the acute shortage of petrol lawnmowers and electricity in the 5th century. They built one of the first round towers with a fatal design flaw, though of course they could hardly have known that the Vikings would come charging up the river in their longboats four hundred years later. What was the flaw? 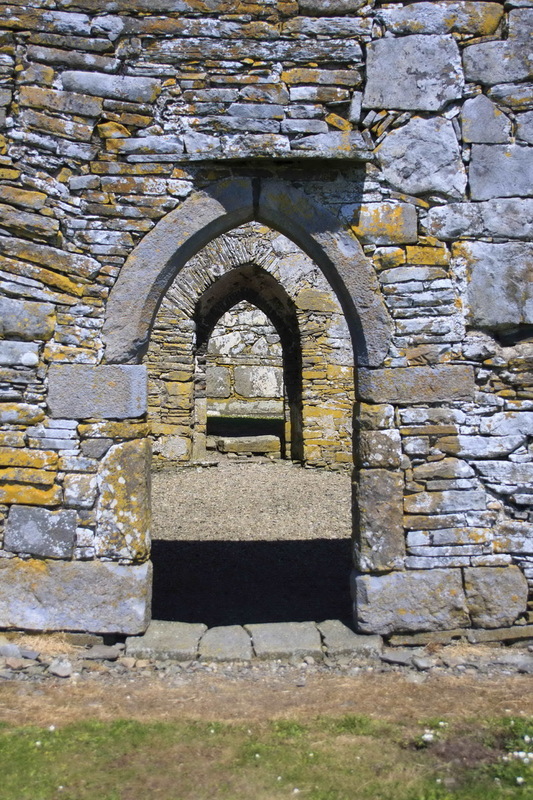 Well, most round towers don’t have a door at ground level. This one, for example, not too far away, in North Clare. See the height of the door? That’s to keep Vikings out and hopefully keep pillaging to a minimum. Senan, I’m afraid, being a trusting sort, built his tower like this. Not great for keeping the Vikings out. By the way, have a good look at that picture. Notice how the quoin-stones, the carefuly-cut cornerstones of the walls have been removed. Was that the Viking? No. Was it the evil English landlords? No. Why, none other than the Irish parish priests of the 19th century, stealing them for their new churches. Isn’t the colour nice? That’s not a characteristic of the stone, I was informed by my infinitely-knowledgeable companion, but a kind of of lichen that thrives in clean air. Inis Cathaigh was part of the Viking settlement of Limerick, and this was where the legendary king Brian Boru killed the tyrant Ivar, last Norse king of the city-state of Limerick in 977, together with his two sons. All very Game of Thrones. No other invaders sailed up the Shannon, apart from the Normans and the English, but in the late 18th century the British administration became extremely nervous about Napoleonic forces and created a number of artillery batteries to pound the hell out of intrusive flotillas, much as the Turks did to the British forces at the Dardanelles in 1915. 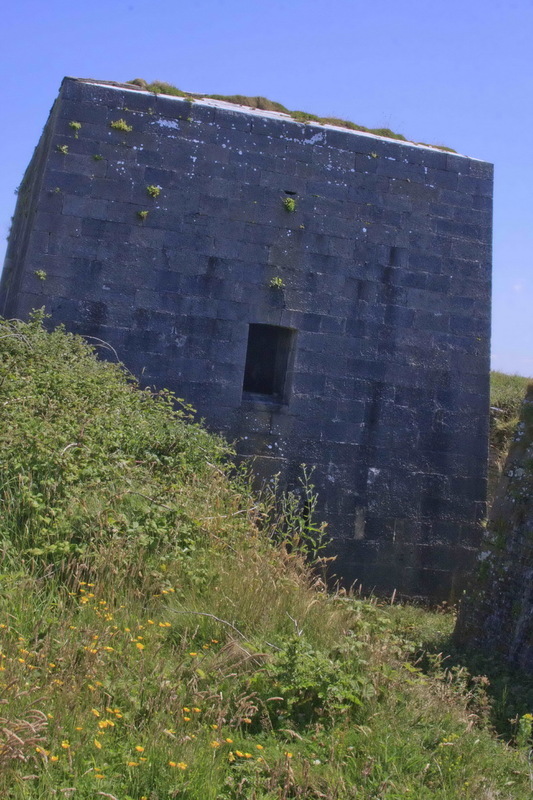 They built gun emplacements at six locations: Kilcreadaun Point, Doonaha, Kilkerrin Point, Carrig Island, Tarbert Island and Scattery. The Scattery position is extraordinary. It’s a massive redoubt , built of clean-cut ashlar stone with a moat all round it twelve feet deep. 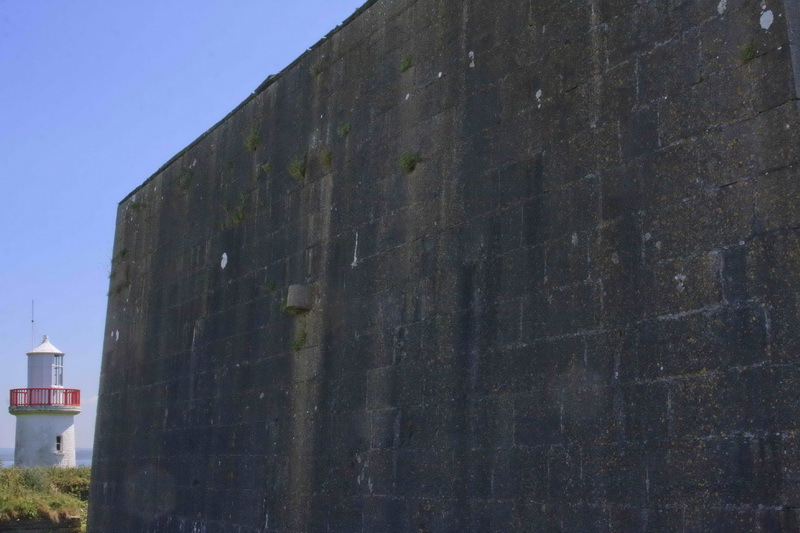 The walls are battered to deflect cannon-balls and it’s reached only by a bridge, formerly a drawbridge, with a portcullis to keep out attackers. There are six gun emplacements outside it, heavily dug-in, and in the one that’s been exposed, you can see the channel carved into the stone base for traversing the cannon. These were huge 24-pounder guns. 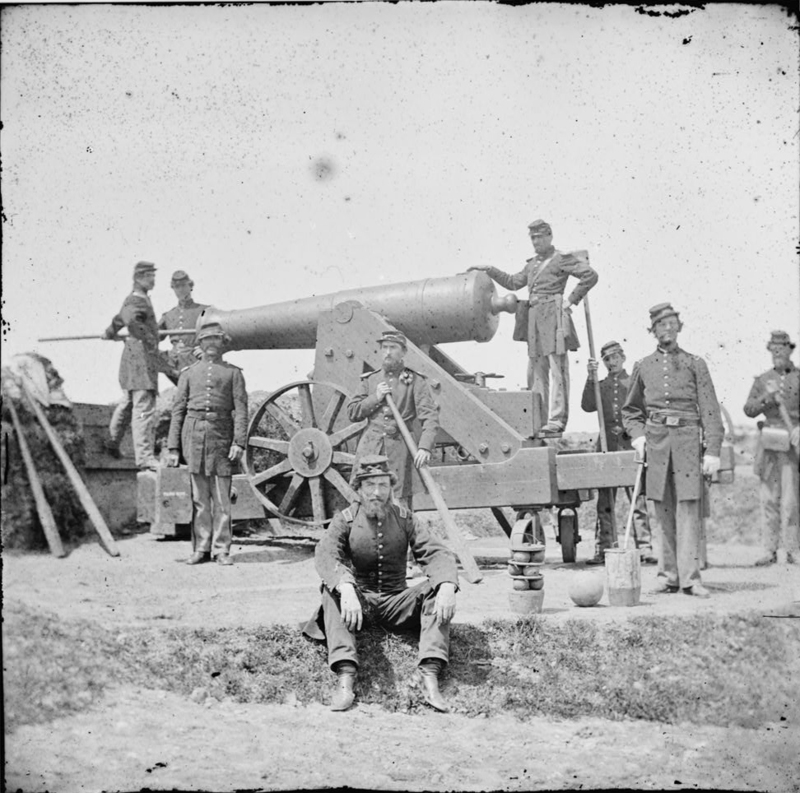 In the absence of any photography from the Napoleonic Wars, due to the fact that there were no cameras and no photographic technology, here’s an example from the American civil war. This is one seriously dangerous cannon. You didn’t want to be out there in the narrow river with people firing this thing at you. Even more, you didn’t want a fort firing six of them at you, simultaneously. The block-house is described as bomb-proof and besides its killing loop-holes, it had mounted two howitzers on its roof. Even today, you would not lightly decide to storm this thing, unless you had air support, which didn’t exist in the 18th century. You might even call it impregnable, unless the attackers were prepared to expend unlimited resources, which is never an option in warfare. Happily, the Scattery battery never had to kill anyone, since the Napoleonic forces found more pressing errands, much to the disappointment of some locals who hoped to benefit financially from their intervention. Meanwhile, the labouring man continued breaking rocks and cared not a jot which wealthy individual, whether Irish, French or British, oppressed him. This has been a great day out. Sadly, the fish finder fails to reveal great shoals of mackerel, so there’s going to be no delicious freshly-fried fish. Will we catch this fellow on a line with a rod? I think not. Nor would we want to. You know, your occasional posts about history and places are so interesting, that I would like to read them in a book. Apart from finding a suitable publisher, unfortunately writing for printed media usually takes out the fun of a story and often the fun of writing it. Too many people with too many commercial demands involved etc. Know that from own experience (I write travel books, among others…). But thank you all the same for these insights in lesser known histories and places. Great pics, too, with an eye for details. Good article Bock, thanks. 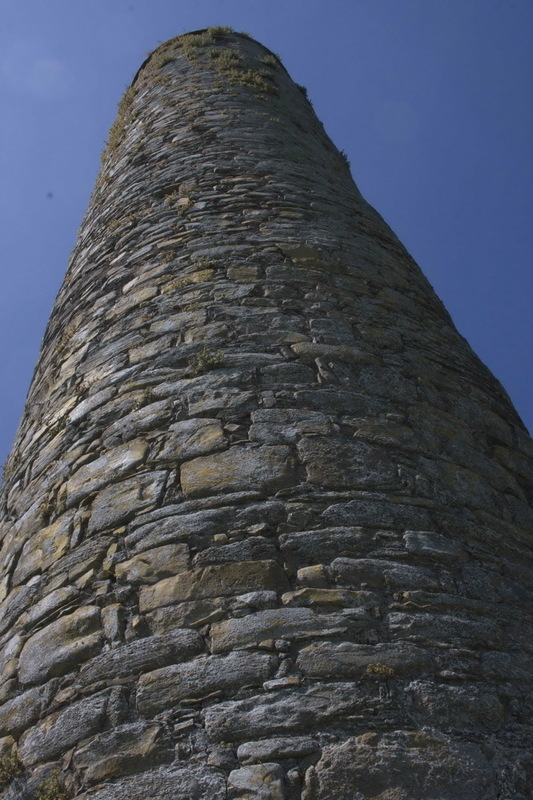 Did something similar a few weeks ago and visited Clonmacnoise, 40 years after my last visit. Sometimes we forget how lovely parts of this island are. Bishop Frank looks a bit of all right.. is he happy in his role I wonder? Silly question here, but if “the last resident left in 1969”, who is Frank bishoping to? The birds? I don’t know if a bishop needs to bishop to anyone. Oh right, just as well really I suppose.. I wonder is Scattery island like Tony Soprano’s retired uncle’s farm? Great post, your High & Mighty Bockness. Very well done, Bock. FYI: this Caggiano fellow just got himself appointed (31 July 2013) as bishop of the diocese of Bridgeport Connecticut.